I help children and adults understand and harness their personal power so that they can live happier, more satisfying lives. Have you ever felt that you were at just the right place, at just the right time, with just the right knowledge and resources to do what you love? Well, that’s where I am right now in my life. 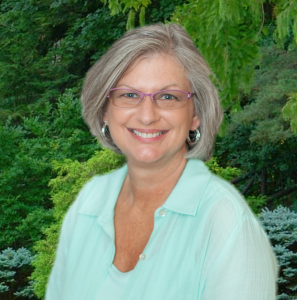 I have an immense wealth of life, work, volunteer and educational experience, and I’m plugging it all in to work with children and adults in the areas of inner-wellness and mindfulness. Tools and resources that help individuals establish and maintain inner wellness throughout their lives. 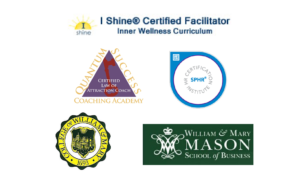 In addition to being a certified Facilitator of the I Shine Inner Wellness Curriculum, I am also a certified Law of Attraction Life Coach and a certified Human Resources Professional. I attended the College of William and Mary in Virginia where I received a BA in International Studies (in Russian) and later an MBA. 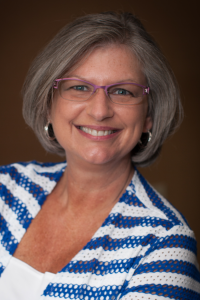 I worked as a Human Resources Professional in Corporate America for almost 20 years and have been teaching and coaching self-empowerment and self-actualization in various forms since 2010. It rocks my world to help people discover how powerful they really are. My primary focus is connecting with the children, parents and teachers in my community through I Shine Inner Wellness Curriculum and working with them to integrate knowledge and practices that lead to self-empowerment and lifelong inner wellness. I host local Law of Attraction classes and a monthly Sister Circle here in Raleigh, NC. I teach and coach individuals and groups about the Law of Attraction and other universal properties and about Gratitude. You can read more about this at www.asamatterofthought.com. I love speaking and sharing information and simple how-to’s to diverse audiences. I founded a gratitude movement called Day of Gratitude to help people integrate more gratitude into their daily lives and to recognize the contributions that people make to their communities through the work that they do. Check it out! 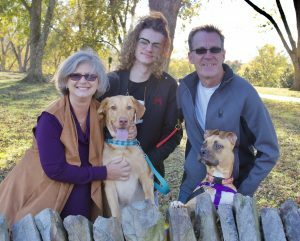 I live in Raleigh, NC, with my beautiful family – Fred, my husband, Sean, our son, Whiskey, our yellow lab, and Brandy, our wild child. I help children and adults discover their inner power and use it to live happy, fulfilling lives.